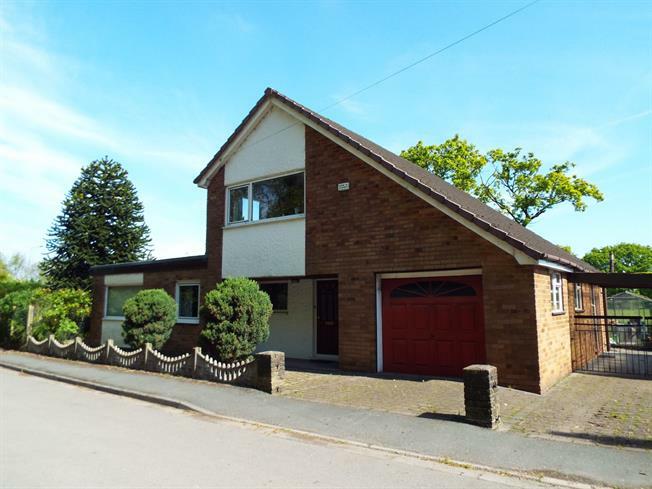 3 Bedroom Detached Bungalow For Sale in Preston for Offers Over £250,000. BIG OPEN HOUSE EVENTCALL TO ARRANGE YOUR VIEWING SLOT SATURDAY 27TH AP[RIL BETWEEN 10AM & 11AM Deceptively spacious detached house situated in a great position in approximately a quarter of an acre plot, entrance hall, dining room, well designed fitted kitchen, utility room, three generously sized double bedrooms, four piece family bathroom suite, magnificent first floor lounge, integral brick built garage stone gravelled to the front, block paved driveway provides off road parking leading to car-port, rear garden is laid to lawn with stunning countryside views, large stone flagged patio area with greenhouse, side garden is laid to lawn with conifers and evergreens. NO CHAIN..